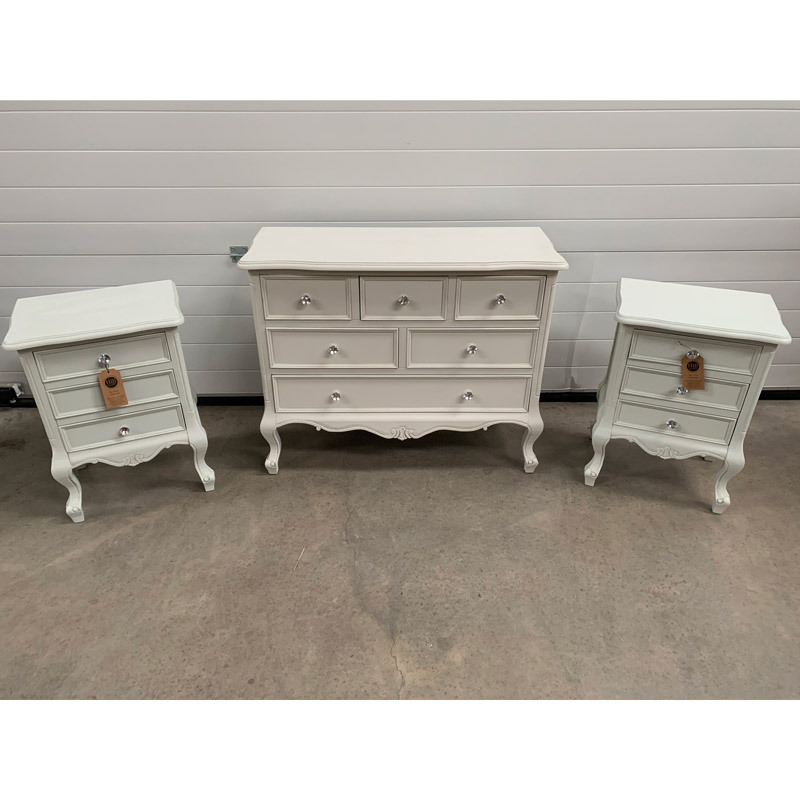 Large Vintage Chest of Drawers, Pair of 3 Drawer Bedside Tables - Elise Grey Range The Elise Grey Range is one of our most extensive collections of shabby chic style furniture. 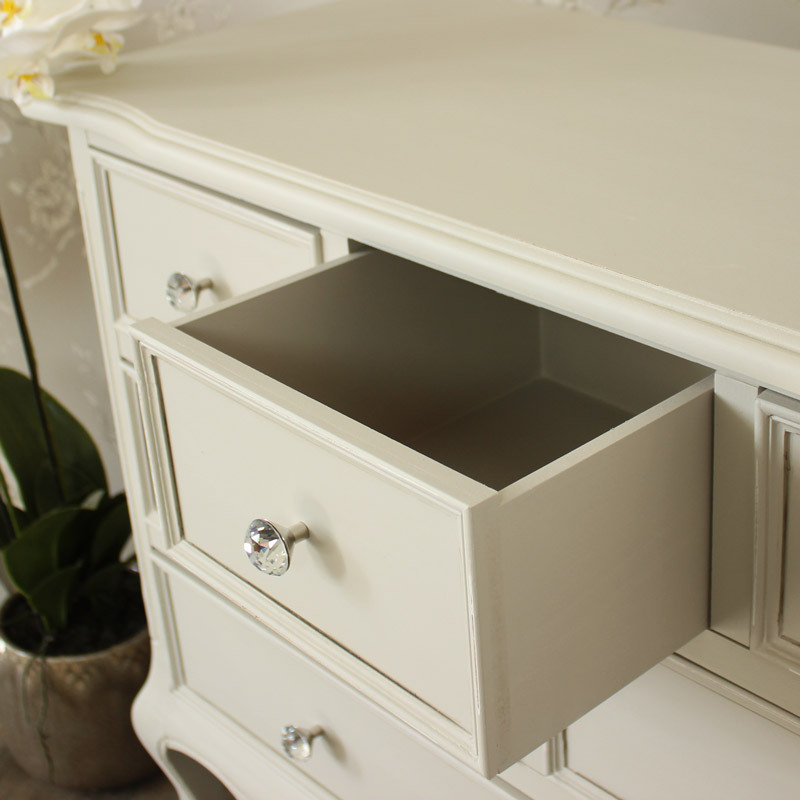 There is an amazing variety of items in this range including a selection of chests of drawers, dressing tables and bedsides. All Melody Maison products are made from quality materials and are crafted with care. This chest will also look perfectly at home in a spacious hallway to add a little surface space for display and a place to store those little accessories and knick-knacks. 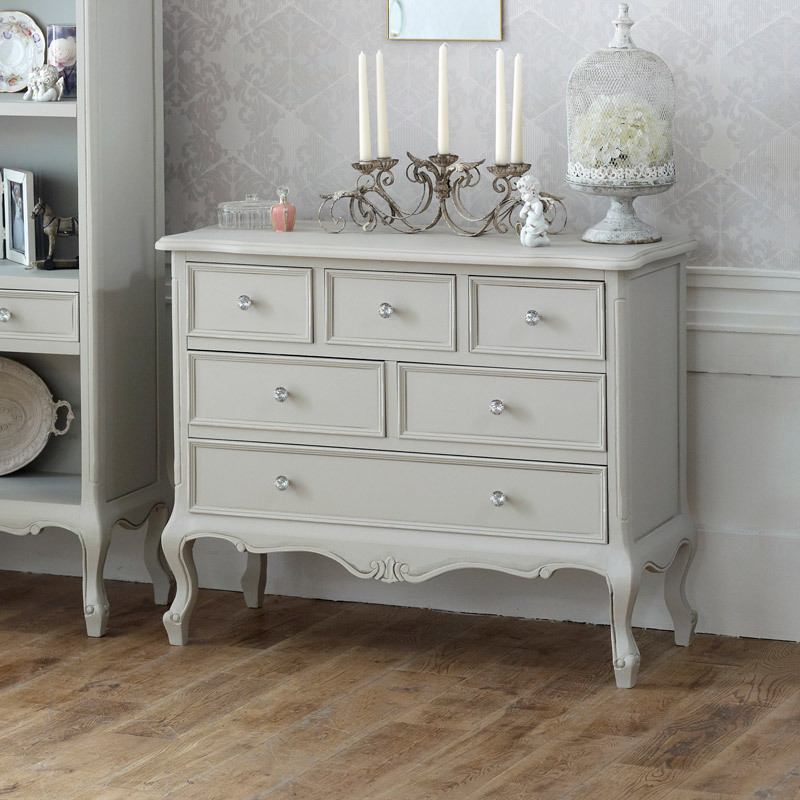 The Elise Grey Range is one of our most extensive collections of shabby chic style furniture. There is an amazing variety of items in this range including a selection of chests of drawers, dressing tables and bedsides. All Melody Maison products are made from quality materials and are crafted with care. 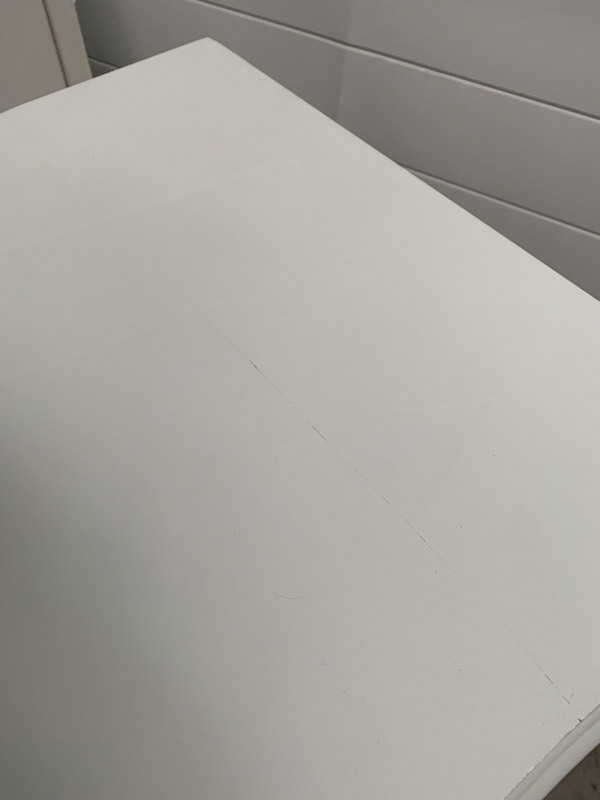 This chest will also look perfectly at home in a spacious hallway to add a little surface space for display and a place to store those little accessories and knick-knacks. Made from wood and painted in a grey finish. The chest of drawers comes fully assembled and weighs approximately 24kg. We have a fabulous choice of furniture in our Elise Grey Range that will help you to furnish your home throughout. Gorgeous French style that adds that pretty shabby chic feel. 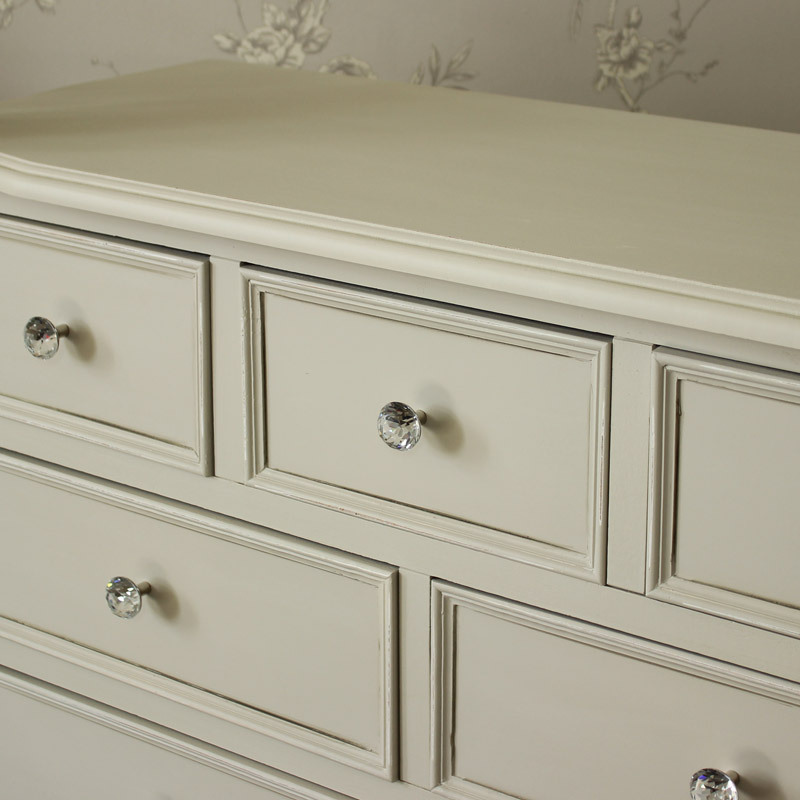 From the Elise Grey range, this 6 Drawer Chest is painted grey and has crystalline knobs. 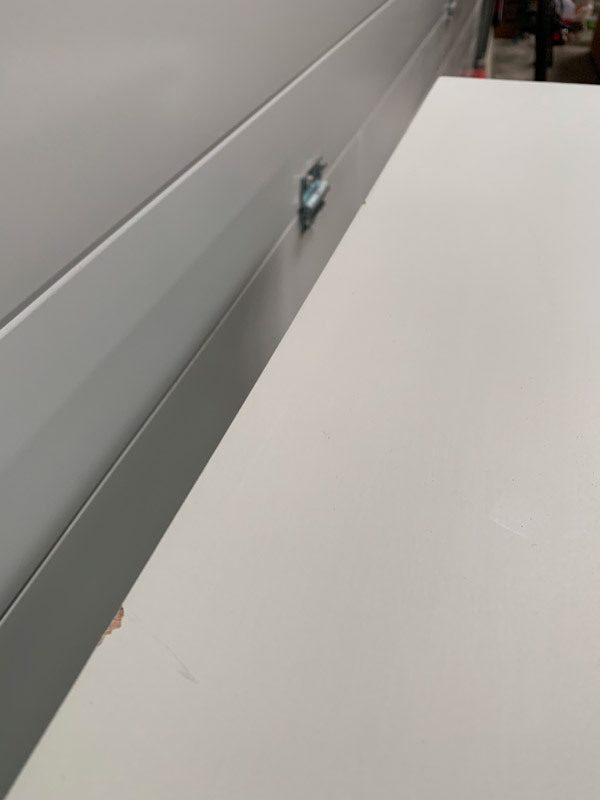 The drawers are arranged as 2 half width beneath 3 small ones and over one full width. It has curves to its top, its fascia and its legs, giving it an elegance to add to your furnishing of a room. It is made from a combination of beech and birch wood and the paint has been distressed to give the antique look. 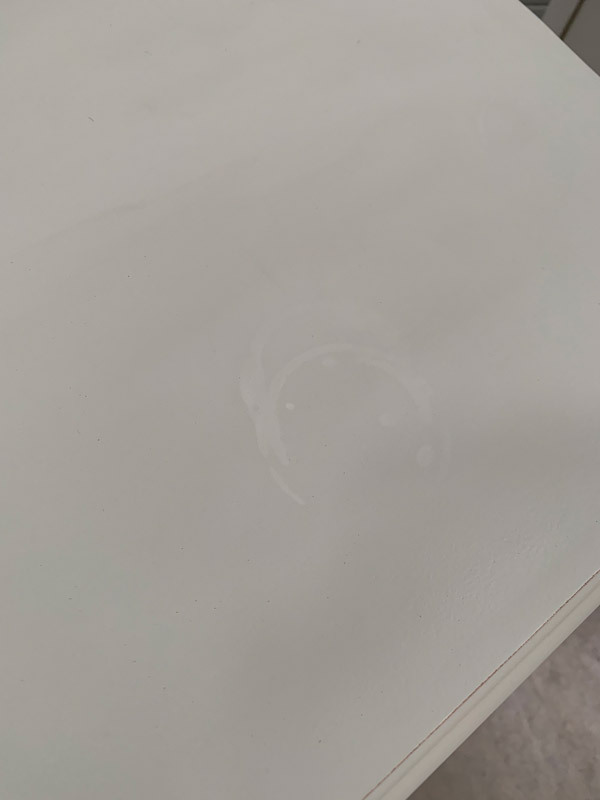 There are other items in this range. The dimensions are 100 cm x 80 cm x 40 cm (width x height x depth).